It's been almost two months since our little boy took his first steps and we now have a fully fledged toddler on our hands. 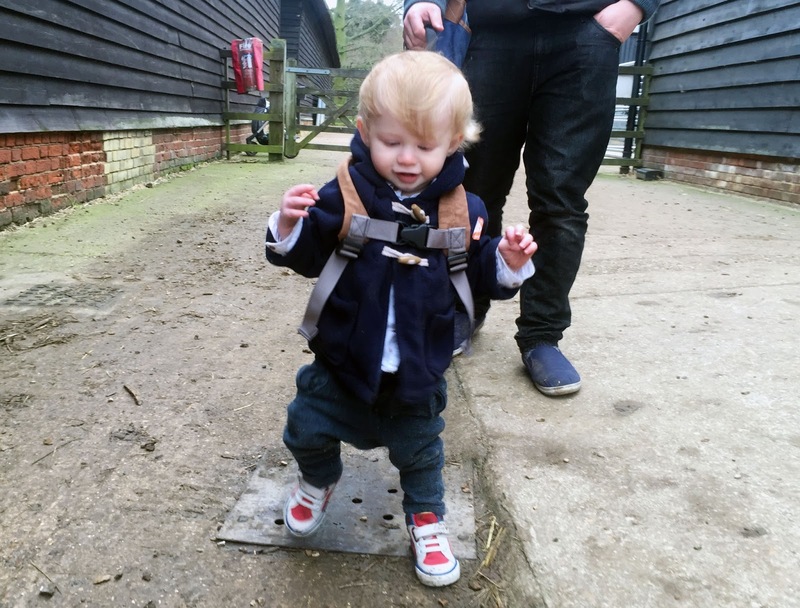 Zach point blank refuses to crawl unless he has to and is pretty sturdy on his feet so we thought it was probably about time we got him his first proper pair of shoes and let him loose in the great outdoors. He is very independent and loves to explore so we knew that the moment he was allowed to roam free he would love every second of it. We headed into Cambridge and marched straight to Clarks. 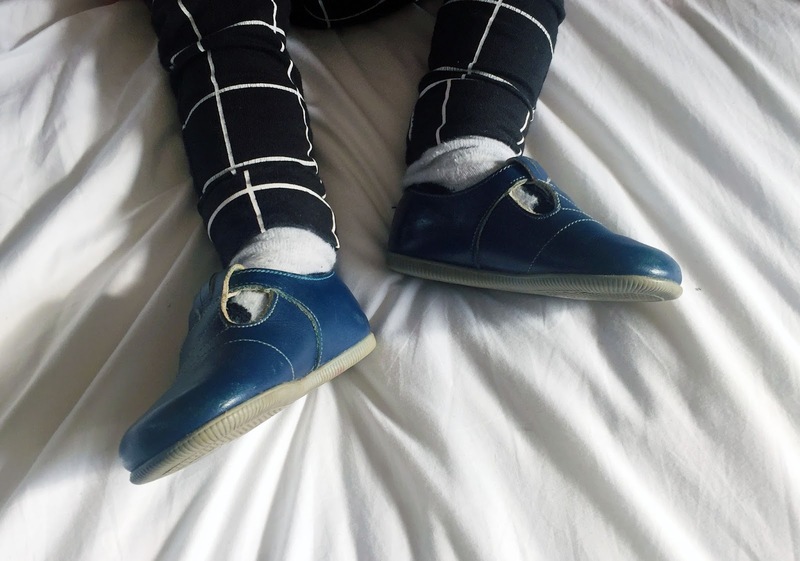 It's the first place I think of for children's shoes as I have so many memories of getting my own from there, and I'm sure its the go to place for most parents. I knew exactly which shoes I wanted to get for Zach, and I was so happy to find out they had them in stock in his size. We were in and out in less than 15 mins! Our little boy who entered the store in his pushchair walked out himself, and we knew that everything was about to change. 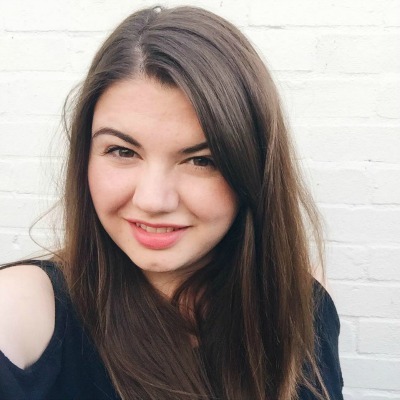 It's funny how something as simple as buying shoes can make such a massive difference. I felt so emotional as I watched him wobble his way through the doors and out into the street without a care in the world. 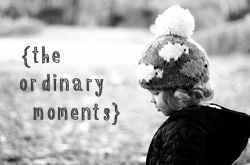 I felt myself finally letting go of him being a baby as I realised it was time to embrace life with a toddler. We took our little boy and his new shoes out for an impromptu lunch date before heading to the farm where he happily ran about in the mud. He wasn't too fussed about the animals, instead he just wanted to walk around and test out his new kicks. Up and down and up and down we went, getting muckier by the second, but seeing the big grin on his face made it one of my proudest parenting moments yet. We then headed to Jono's parent's where we stayed the night, and in the morning were presented with Jono's own very first shoes. It was so special to discover that not only were they also from Clarks, but that they were the exact same size as Zach's. Now not only can Zach wear his new shoes, but he can wear his daddy's old pair too. I just wonder if we'll be able to pass them down the the next generation too! 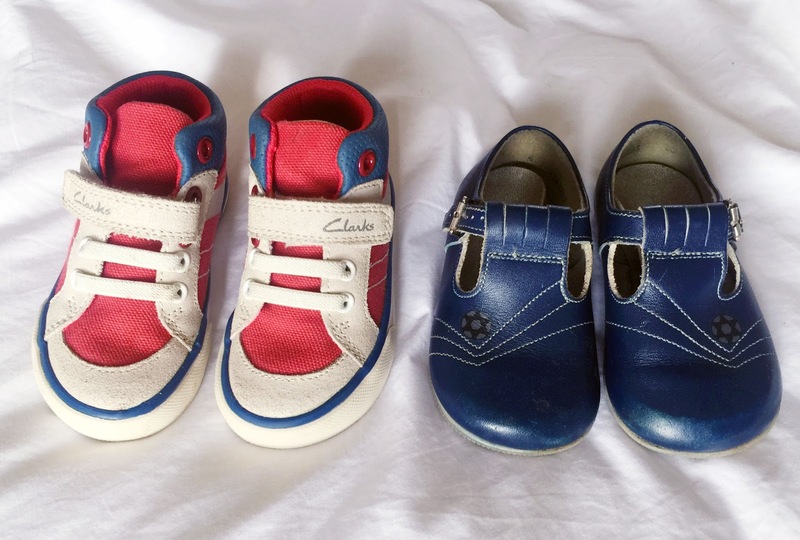 Oh wow what a special handmedown - and both pairs are so cute too - I'm impressed by how not trashed the handmedowns are - my three have well and truly worn their first shoes! !